"race" in science. It follows with an analysis of the role of race in DNA databanks and its reflection of racial disparities in the criminal justice system. 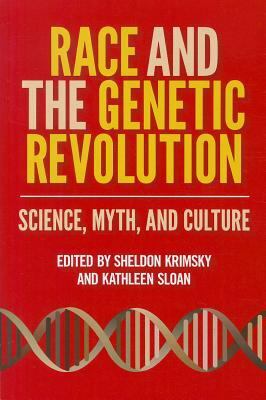 Essays then consider the rise of recreational genetics in the form of for-profit testing of genetic ancestry and the introduction of racialized medicine, specifically through an FDA-approved heart drug called BiDil, marketed to African American men. Concluding sections discuss the contradictions between our scientific and cultural understandings of race and the continuing significance of race in educational and criminal justice policy, not to mention the ongoing project of a society that has no use for racial stereotypes.